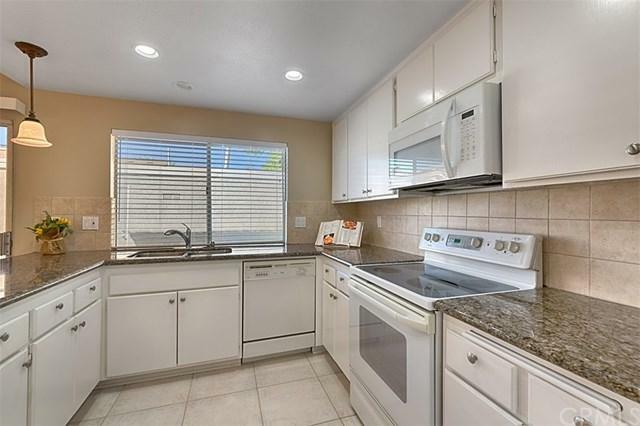 Spacious and sparkling...this is a 3 bedroom, 2.5 bath, two story condo, end unit, in desirable Rancho Dominguez Townhomes with lots of green belts and unique low density. Just finished painting, new blinds, shower door, carpeting and flooring. You will be impressed with the dramatic two-story dining room area next to living room with a fireplace, which also can lend itself to a great room concept with lots of upper light. There is a brand new furnace and a/c in past 2 years. 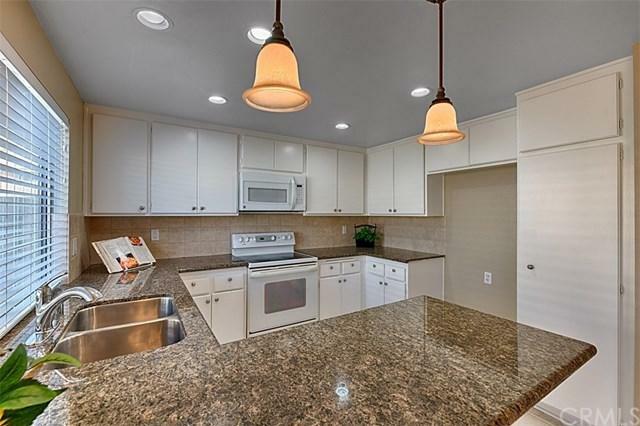 You will find recessed lighting, wide baseboards, ceiling fan, and the kitchen with granite counters, tile flooring and is also adjacent to the family room area Step out into the large inviting patio area and then to the private two car garage. 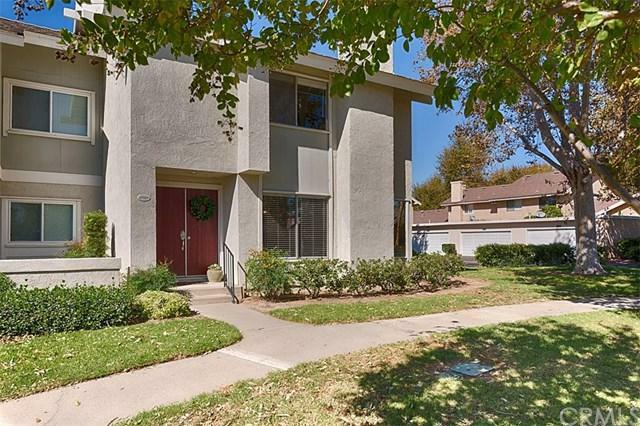 It is a short distance to the community pool, tot lot and tennis courts. 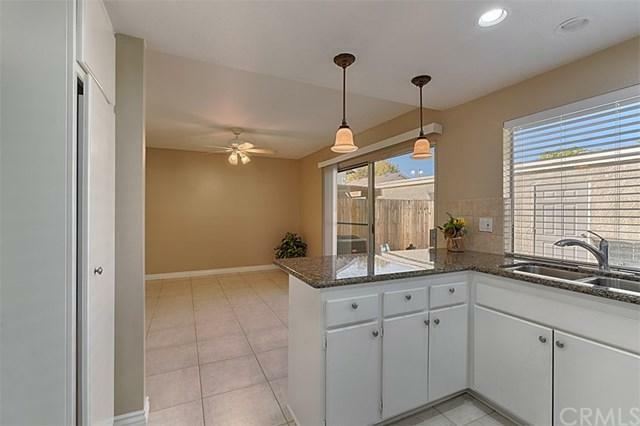 You will appreciate the park-like environment of this tract with its winding paths. trees. nearby horse trails and open feeling overall. Travis Ranch school. Dues are $305/month and includes trash pickup. Washer and dryer included. Sold by Donna Indge of Seven Gables Real Estate.